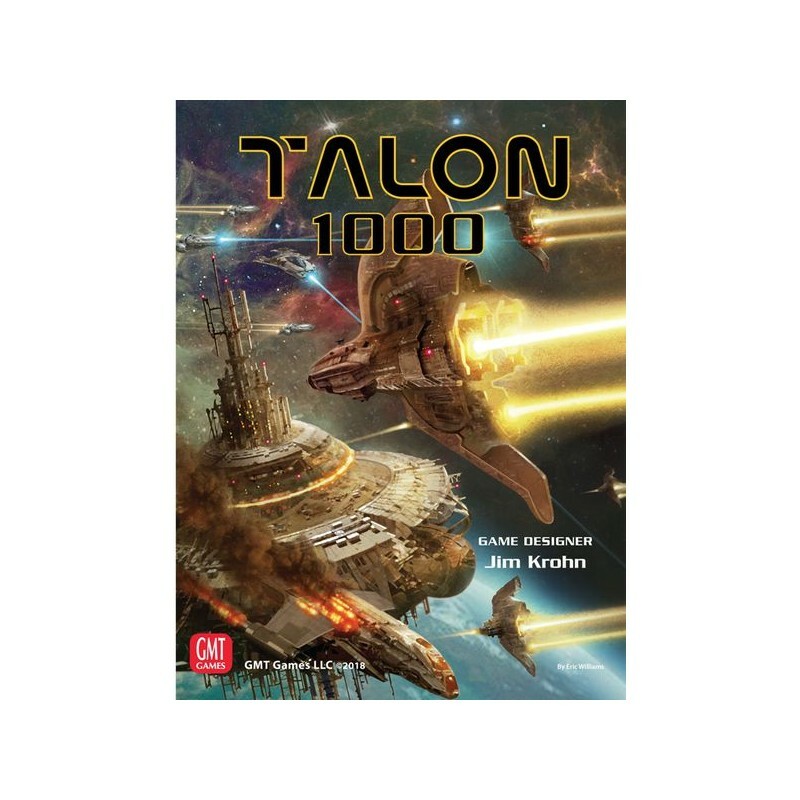 Talon 1000 is a dependent Expansion for the game Talon. Talon is a tactical game of space fleet combat between the Terran Confederation and the invading Talon Empire. All of the important information is at your fingertips, at-a-glance, on the map - like a Giant Heads-Up Display. Being able to see the battle unfold on map allows the game system to handle a much larger number of ships without confusion and effort. 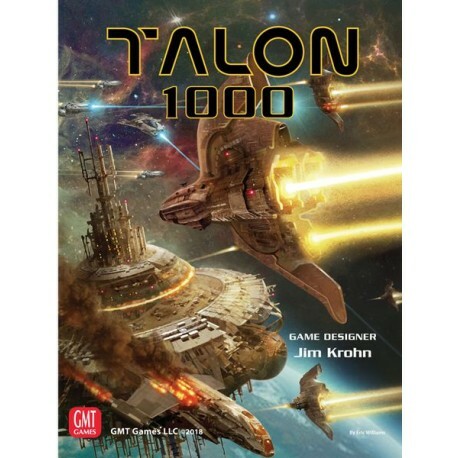 The expansion is called Talon 1000 because it Adds Over 1000 Scenarios. We crafted fleet tables that leverage the flexible point values our new ship designs provide. Fleets and Ship Point level can be selected or chosen at random. With 5 sheets of ship counters, the expansion Adds 170 New Ship Counters to the game. 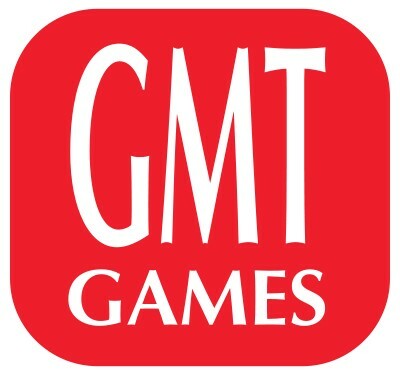 For comparison, the base game came with a total of 54 ships. The new counters include new ship designs, such as variant weapon load outs, in addition to more copies of base game ships. The new ship designs add tons of variation and make scenario Ship Point balancing easier.